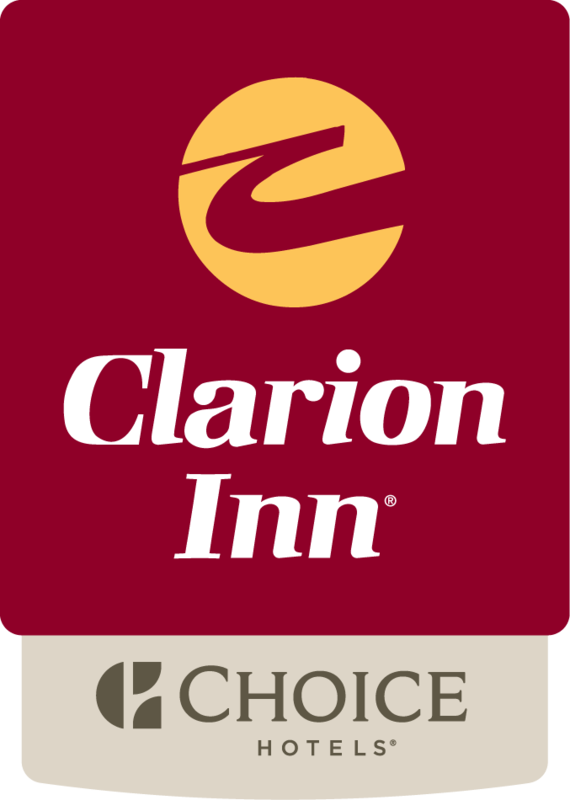 Welcome to the Clarion Inn Frederick Event Center. We are conveniently located at the intersection of I-270 and Route 85 at the Francis Scott Key Mall. We are situated between Baltimore and Washington, DC and within a short drive from historic downtown Frederick, Maryland! Stop by our front desk and let our friendly staff assist with your local itineray planning! Visit the Frederick County Tourism Office website for more information about things to do in Frederick MD.